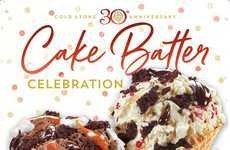 The return of spring means the return of warm weather treats like ice cream, and Cold Stone Creamery is marking the occasion with the debut of Wild Blueberry Muffin Batter Ice Cream and the new non-dairy Whipped Meyer Lemon. 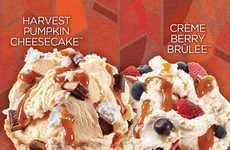 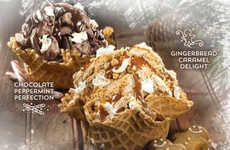 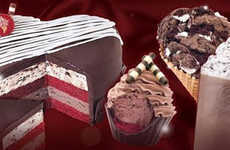 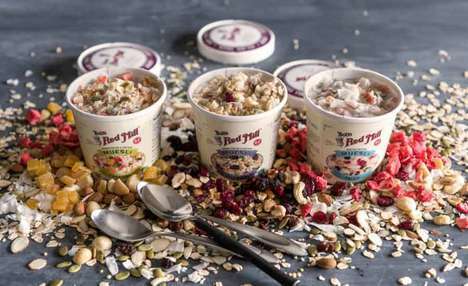 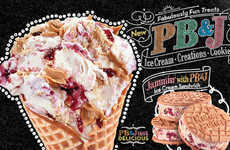 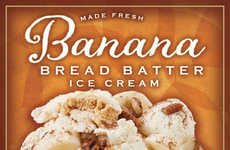 The two new Cold Stone Creamery flavors mark the start of the spring season with fresh ingredients and fresh desserts. 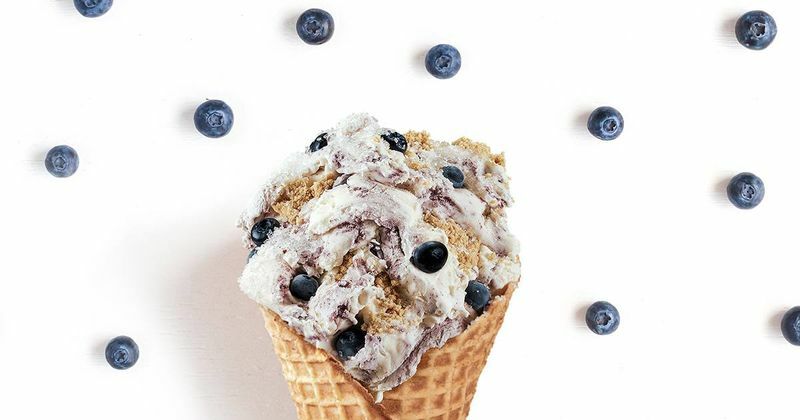 On the one hand, the Wild Blueberry Muffin Batter Ice Cream is paired with Blueberries, Graham Cracker Pie Crust, and Sugar Crystals to make the cleverly named 'Pie Like You Berry Much Creation.' 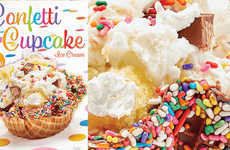 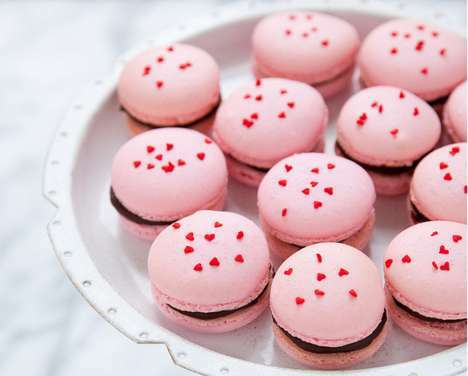 Then there is the 'Golden Oreo Lemon Whip,' which takes the Whipped Meyer Lemon non-dairy ice cream and combines it with strawberries, Golden Oreo cookies, and whipped topping. 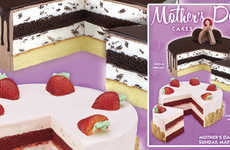 For something a bit more hydrating, the Lemon Berry Chill blends the Whipped Meyer Lemon with strawberries for a tasty fruit shake. 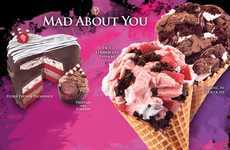 Image Credits: Cold Stone Creamery.